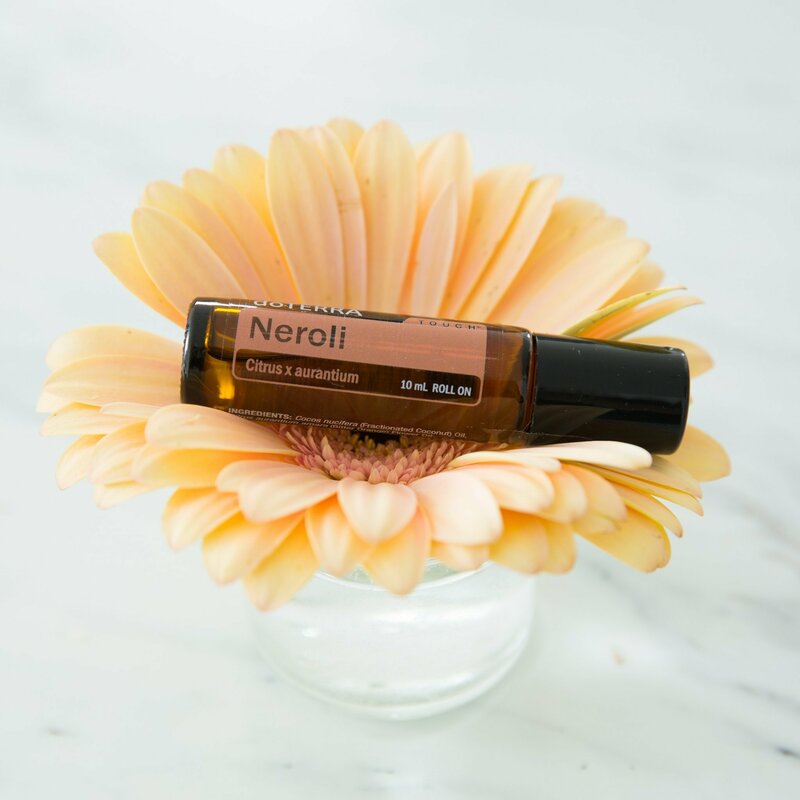 Do you know some of the uses of Neroli? According to the research, Neroli instills relaxation, uplifts mood, reduces feelings of anxiousness, and promotes overall well-being. Applied topically, Neroli can be used to soothe skin and reduces the appearance of blemishes.